You should see your dentist twice a year or every six months. However, your Boynton Beach dental care is a daily must-have. From brushing to mouthwash, it’s fairly simple to maintain a great oral hygiene routine every day. So, keep reading to learn how your day should pan out in terms of keeping your smile bright! When you wake up, your mouth contains an array of bacteria that have accumulated overnight. While it may sound gross, it’s completely natural! This is what’s causing that dreaded morning breath. So, be sure to brush in the morning, making sure you’re reaching all of your teeth and the back of your gums! You can also thread some floss and remove excess bacteria. And, a little mouthwash can do even more! Don’t let that piece of spinach linger for everyone to see. Carry around a little bit of floss, so you can remove any pieces of food – hopefully, filled with fluoride and nutrients – that may have gotten lodged between your teeth. This can help to keep your mouth healthier by eliminating unwanted particles and bacteria. After a full day of eating and exposure, you want to give your teeth a thorough cleaning. 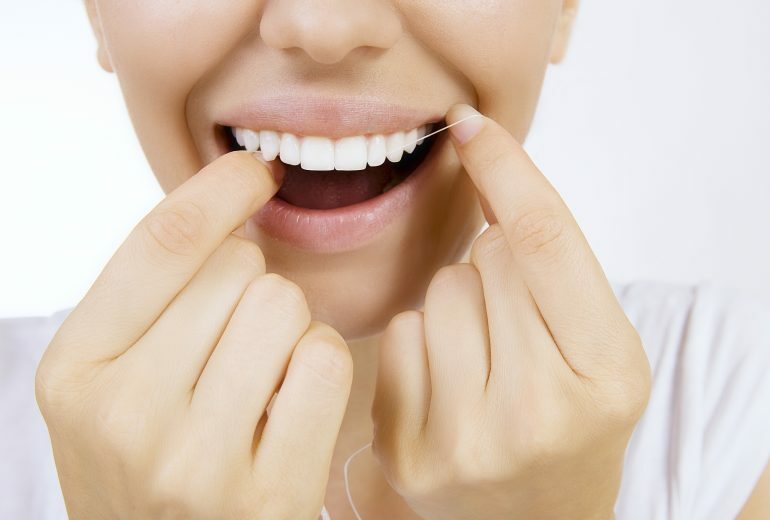 Flossing works to dislodge plaque and bacteria that have built up on and below the gum line. Followed by brushing, you can remove surface bacteria from your teeth and a tongue. Lastly, finish up with mouthwash to kill any remaining bacteria that may linger. Are You in Need of Boynton Beach Dental Care? 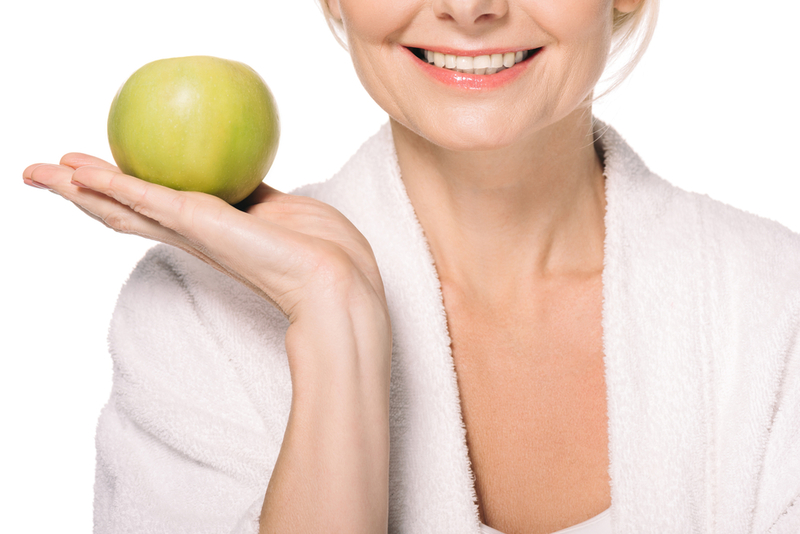 Your oral hygiene can impact your overall health. So, it is essential to see your dentist on a regular basis. Contact us at Family Dentistry of Boynton Beach to get make sure your get the best Boynton Beach dental care. Teeth Whitening in Boynton Beach | Is Professional Whitening Better?